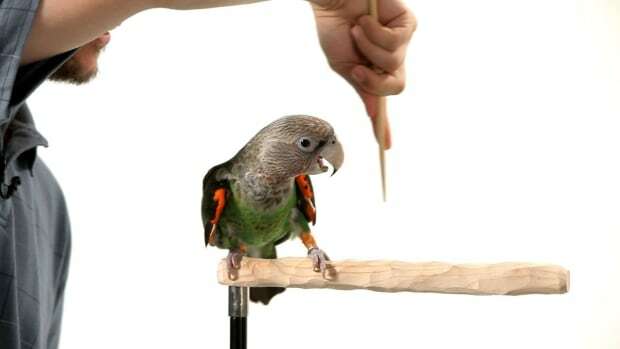 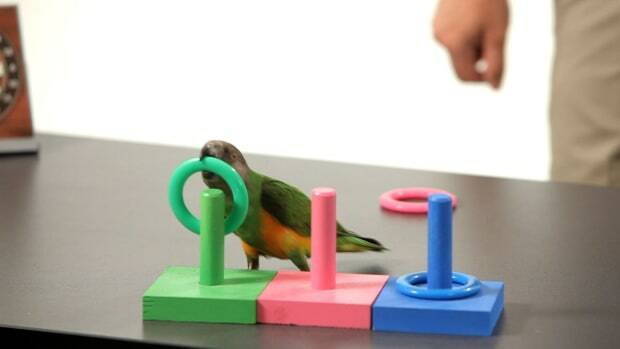 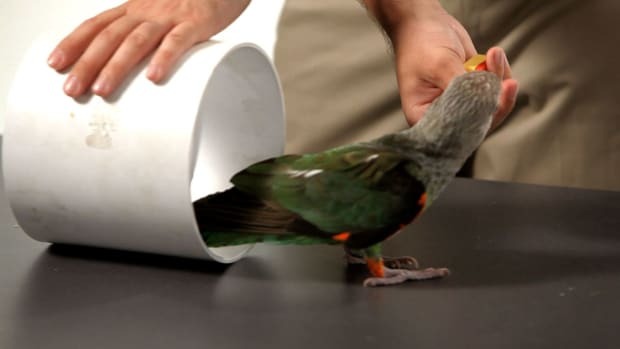 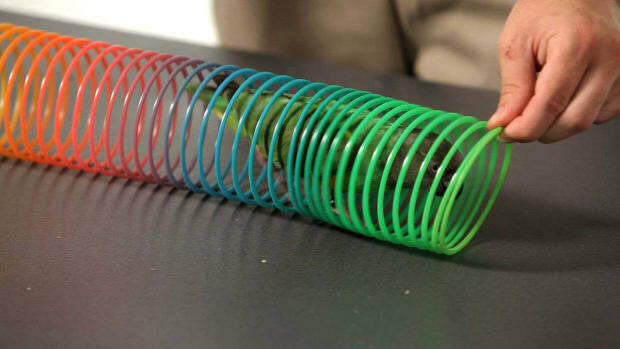 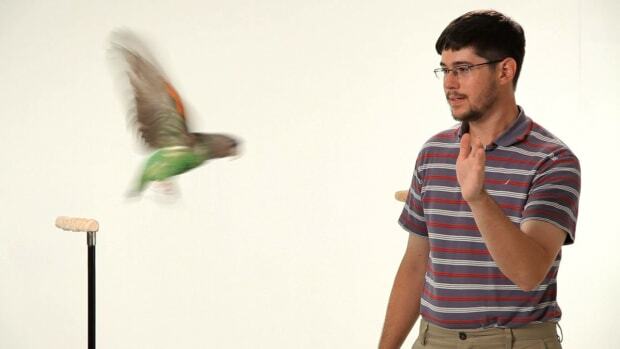 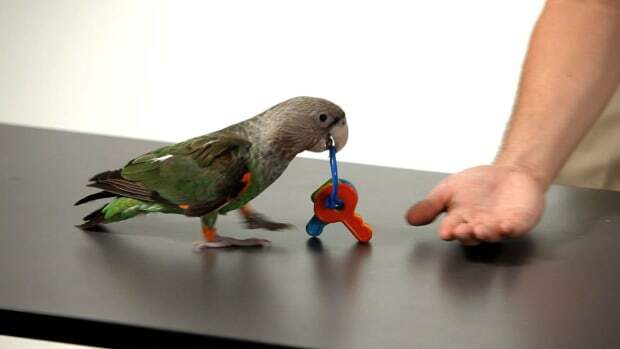 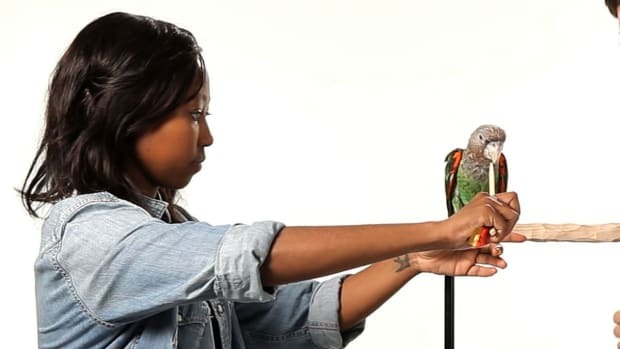 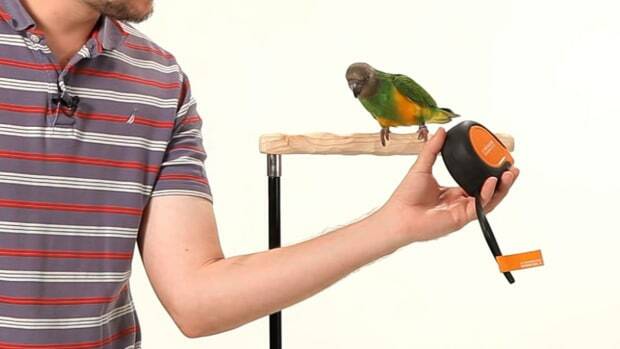 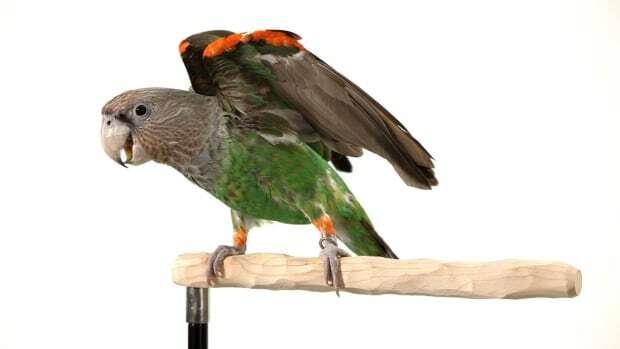 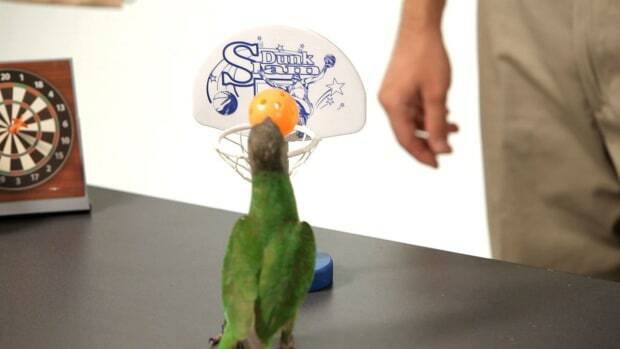 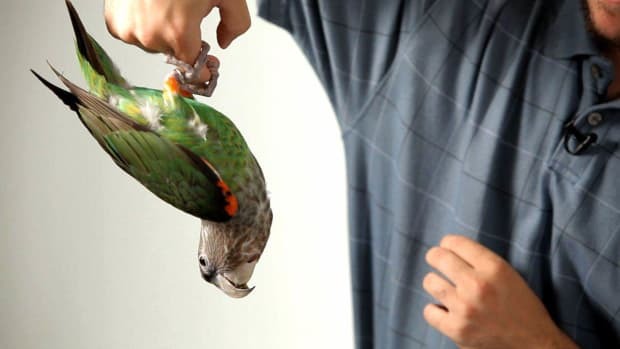 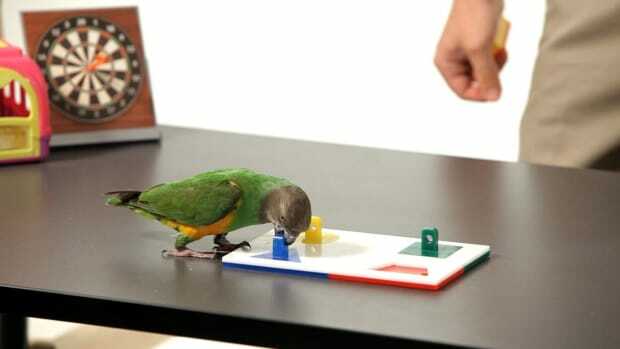 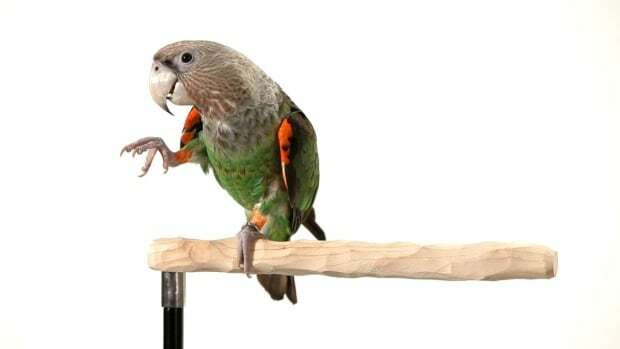 Learn how to train your parrot and how to teach him tricks from Parrot Wizard Michael Sazhin in these Howcast videos. 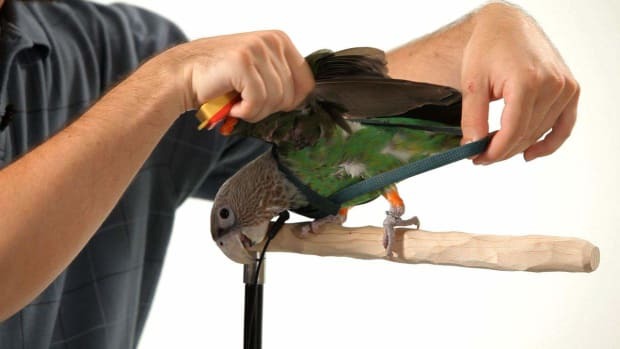 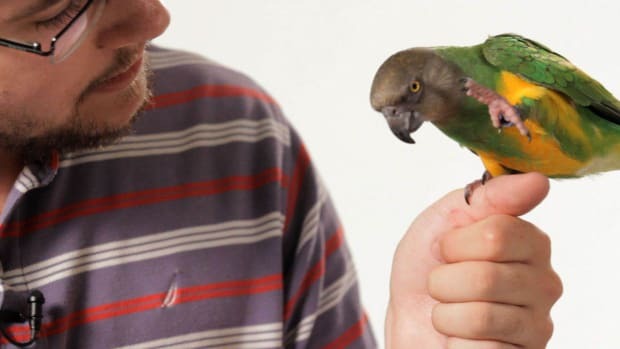 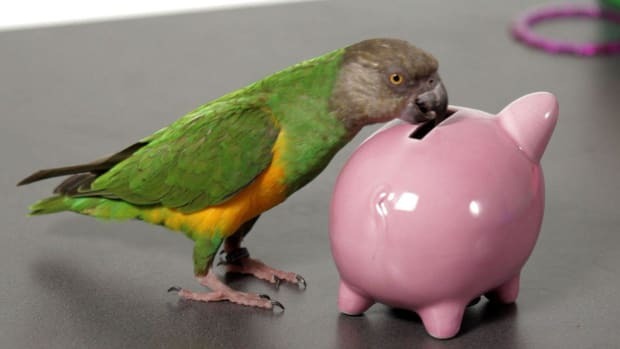 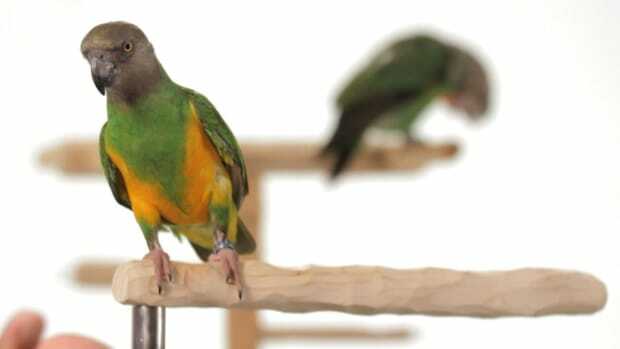 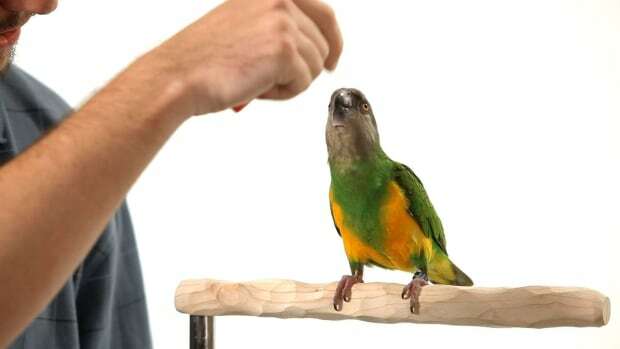 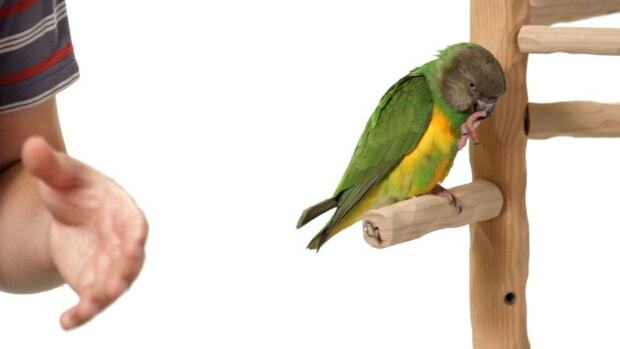 Michael Sazhin, the author of The Parrot Wizard's Guide to Well-Behaved Parrots, shares his love and understanding of parrot keeping with common parrot owners. 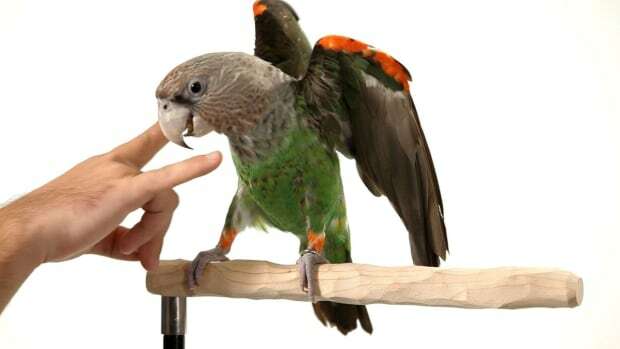 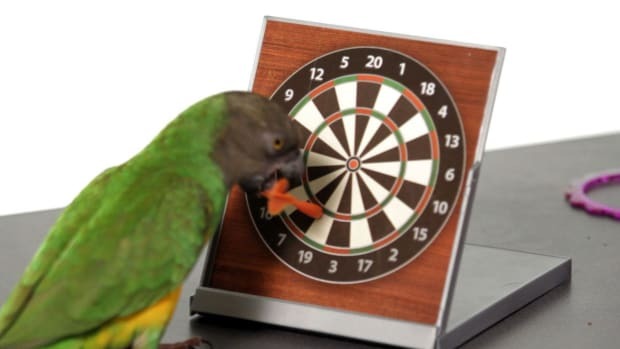 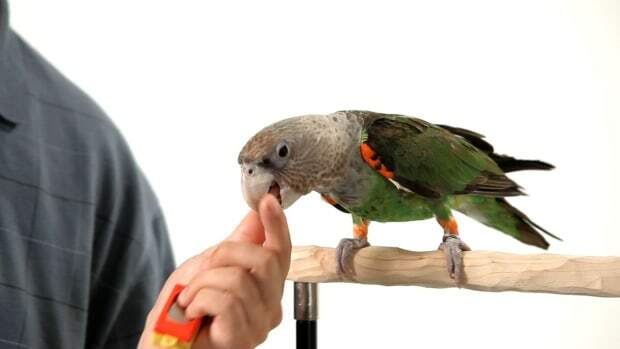 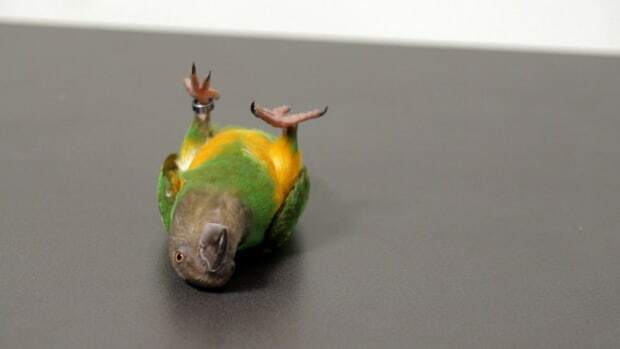 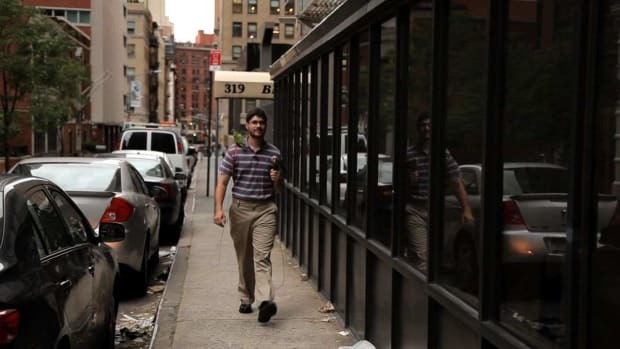 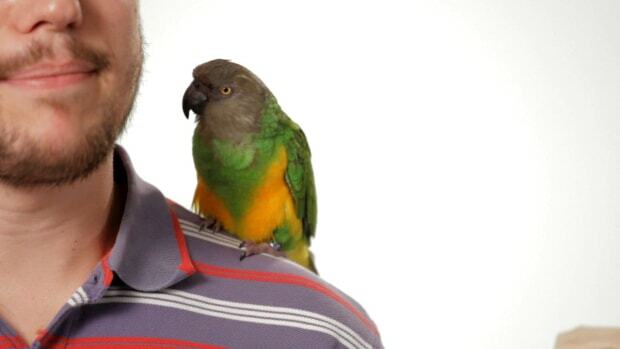 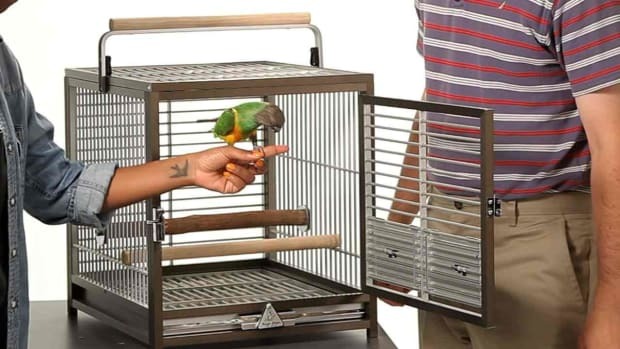 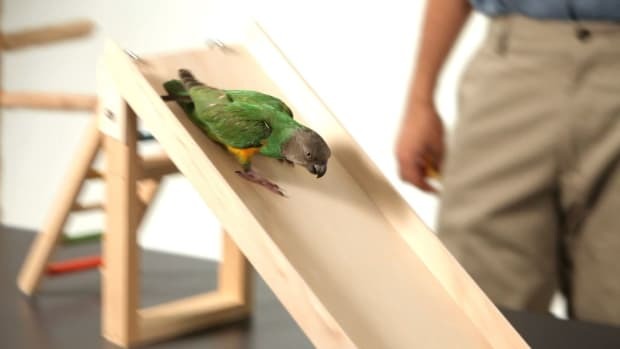 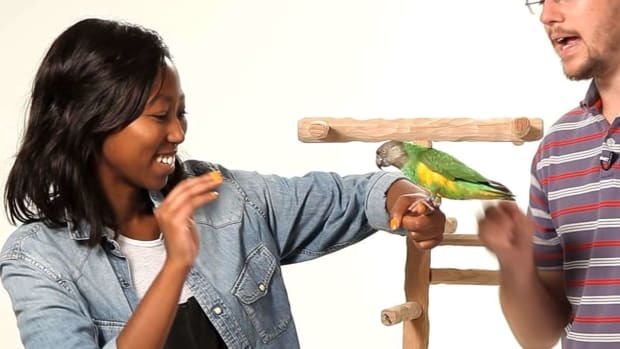 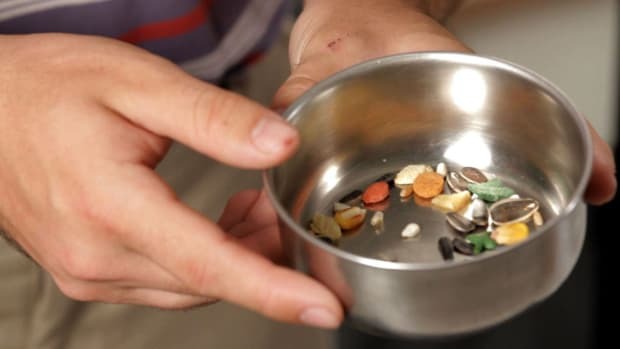 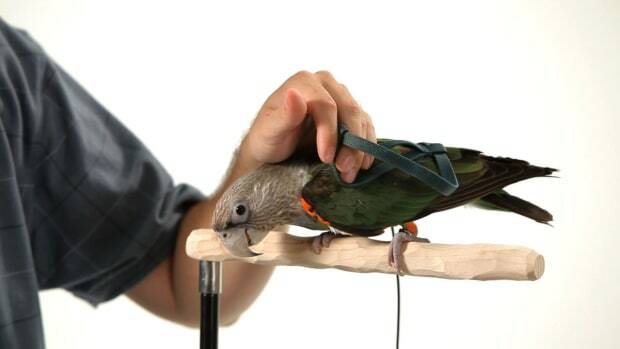 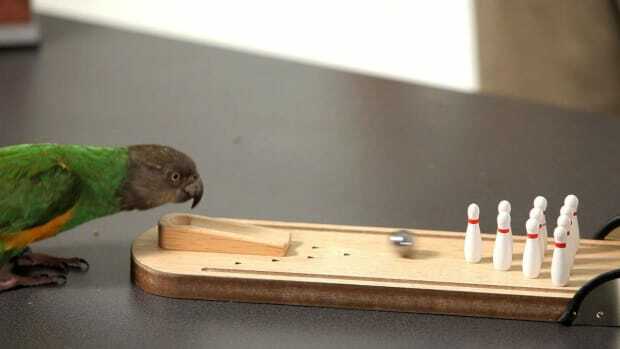 With five years of advanced parrot training experiences and appearances on national television shows, he is the ideal blend of expert professional and sympathetic pet owner. 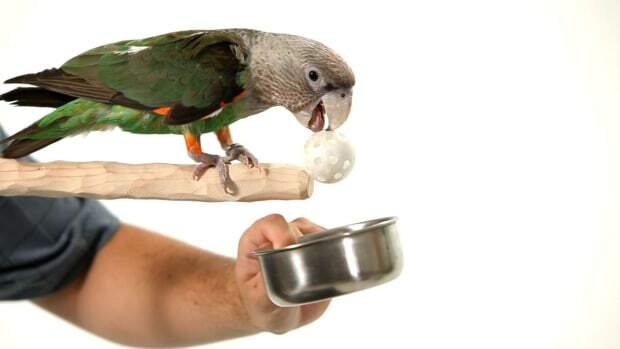 Learn about his complete approach to parrot keeping in his new book. 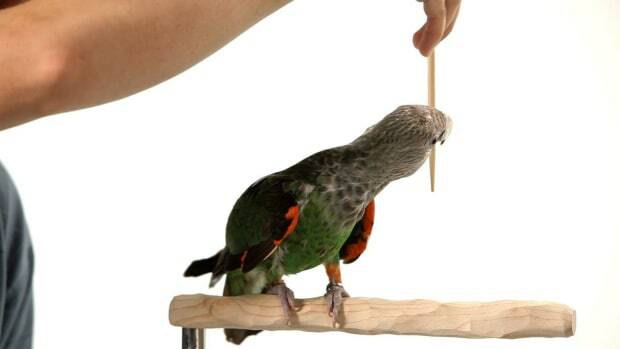 And remember: It's not magic, it's just the way of the ParrotWizard.